Since 2009, I have been repeatedly asked to write a book. I resisted the idea for years because my primary interest has always been in research. The ancient DNA revolution is uncovering so much so rapidly, that I wanted to put all my energy into new papers. But my mind changed when my colleagues came to include not just geneticists but also archaeologists, linguists, historians, and anthropologists—all thirsty to come to grips with the new data. Many of these colleagues do not have the training needed to understand the technical papers, and popular science books do not explain how the work is done and what its limitations and implications are. I also became convinced that outreach not just to colleagues but also to the public was important—that as a person involved in producing some of the scientific findings in this field, I also had a responsibility to help ensure that the findings were not misused. For me it was especially important to highlight some of the positive messages that were coming from this work: that much of what we thought we knew about the past is wrong, that we are all mixed, that no one is or could be “pure," and that we are all connected in myriad ways never before imagined. 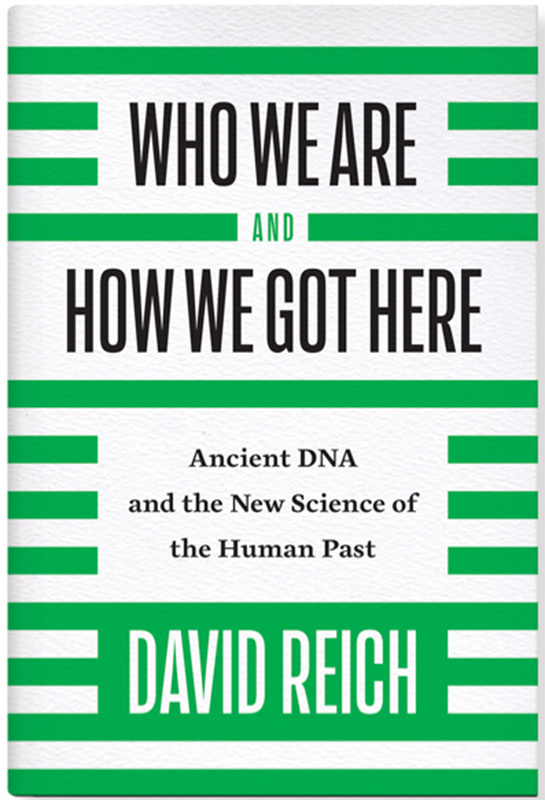 I therefore decided to write an easy-to-read book that makes the ancient DNA revolution accessible to anyone. It is published by Pantheon Books in the U.S. and Oxford University Press in the U.K. Please write to me if you catch any errors, or are interested in joining my lab or contributing in some other way to this research.